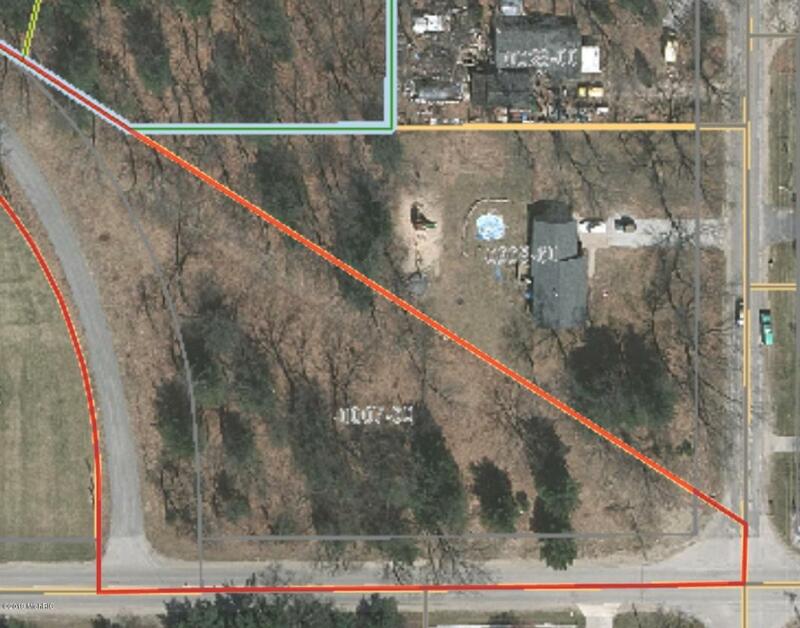 Great property for your new home, nestled on a wooded, corner lot in Oakridge school district. Close to Wolf Lake east boat launch and easy commute to Muskegon, Grand Rapids and/or Coopersvile. Already approved for building. 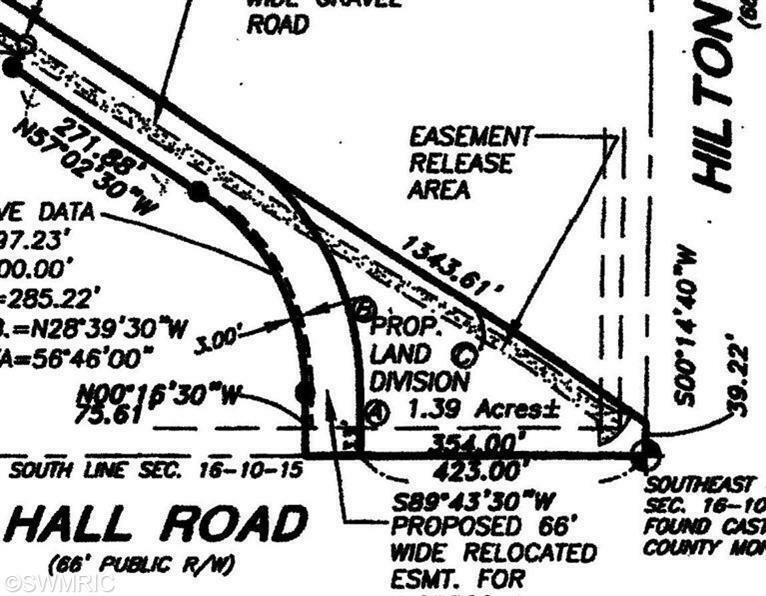 The Area approved for building is 1.39 acres. Public sewer, natural gas and broadband available. Say YES to Oakridge. Listing provided courtesy of David Gassman of Apple Realty West. © 2019 MichRIC, LLC. All rights reserved. Information deemed reliable but not guaranteed.